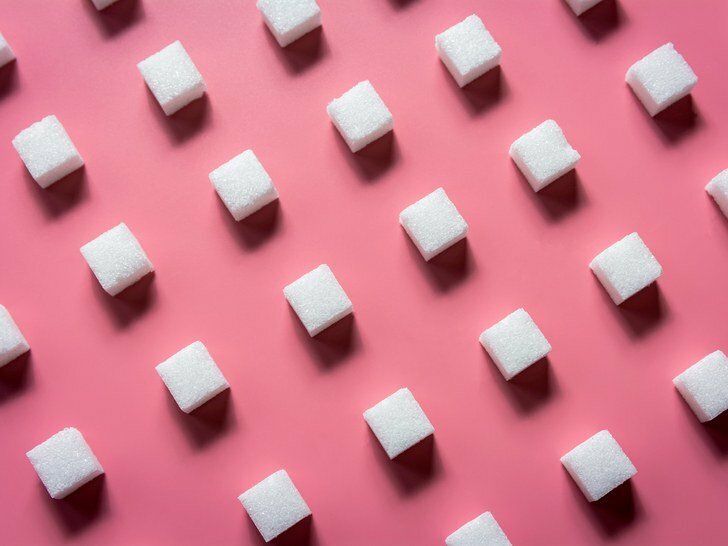 If you’re trying to adopt sugar-free lifestyle, you may need to put in more effort than just cutting back on added sugar. That’s because sugar isn’t just an ingredient added to sweet beverages and desserts – it actually lurks in most of the packaged foods you pick up at the supermarket, including savory options like sauces and soups as well as products that claim to be ‘all-natural’. You may not be able to tell if the product has sugar or not by simply looking at the ingredient list because it is often hidden behind sneaky aliases such as ‘evaporated cane juice’ or ‘brown rice syrup’ – which are basically less commonly-used terminologies for sugar. But you can become an expert at picking out products that contain sugar by simply learning the nutrition label lingo. So the next time you scan the ingredient list of a packaged food, watch out for the code words for sugar mentioned below. Although some of the alternatives like molasses aren’t as unhealthy for you as the processed stuff, they still count as sugar at the end of the day. These two terms which pop up on expensive food items are often just classy terms for sugar. While date syrup is often made from boiled date pulp turned into a think honey-like liquid whereas coconut sugar us extracted from coconut palm plants as sap. But just because these sugar-alternatives are made from natural sources doesn’t mean that they’re healthier than sugar. Both of these sweeteners can spike blood glucose levels aren’t recommended for diabetic patients. Most people avoid corn syrup because of its high fructose content but there are other syrups uncommon in the food industry to watch out for. 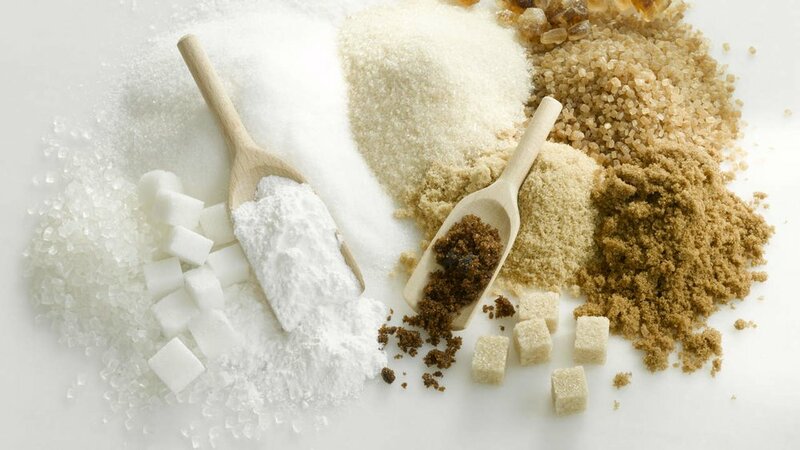 One popular trend among manufacturers who want to avoid using sugar in their products is to use alternate syrup from rice, barley, maple or sorghum which are usually extracted as sap from their respective trees and then boiled with enzymes to turn the complex starch into simple sugars. Even though brown rice syrup is a healthier alternative to processed sugar, it still counts as added sugar and shouldn’t be consumed in excessive quantities. One tablespoon of brown rice syrup contains 25 per cent of your recommended sugar intake. As fancy as it sounds, evaporated cane juice has the same origins as white sugar. It is made from extracting the sweet nectar from the sugarcane plant, dehydrating it to make sugar crystals and then separating it from sticky molasses. The only difference between sugar cane juice and white sugar is that the latter is put through an additional process to refine its color and make it look white. You will often find molasses in a fancy supermarket as a dark, sticky syrup in a jar and people love substituting it for sugar in a number of dessert recipes. But is it really healthy for you? To some extent, it is better than white sugar because it is less refined, but both sweeteners are made from the same sugarcane plant. Blackstrap molasses which may appear as an ingredient in some sugar-free cereals is the byproduct of sugar after it is crystalized and it is the most concentrated form of molasses. While too much molasses isn’t good for your health, nutritionists recommend adding a few spoonfuls of it to your diet because it is packed with antioxidants, calcium and iron. In biochemistry, any word ending with the suffix –ose is synonymous with sugar and it appears on food labels in many forms including galactose, maltose, fructose, sucrose and lactose. Many whole foods contain these ingredients naturally. 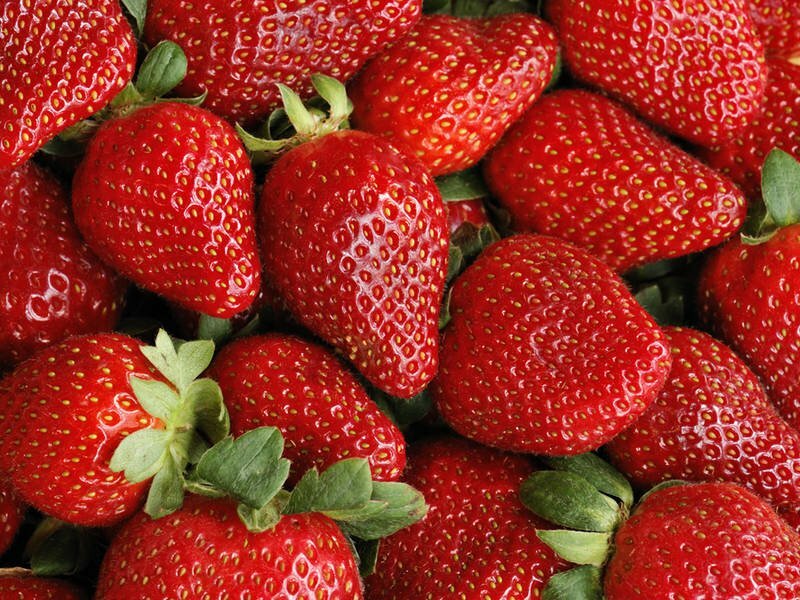 For example most fruits are high in fructose whereas milk is high in lactose. But just because these ingredients are found naturally doesn’t mean that they shouldn’t be considered as ‘added sugar’. But to make the detective work easier for you, FDA is planning to mandate a new law by 2020 which requires all food manufacturers to list the amount of added sugar as percentage of Daily Value so that consumers can make informed choices easily without having to decode the sugar content.